Roadcaptain S3 wrote: Yours probably still has the build sheet hidden in there somewhere. Easiest place to check is springs under the front seat. I'll have to check although I know my dad hat them reupholstered in the 80's. I do have the window sticker though. Thank you all for the information. Especially about the cross member and seat mounts. I have typically worked with 69 and 70 models and this is my first '73. 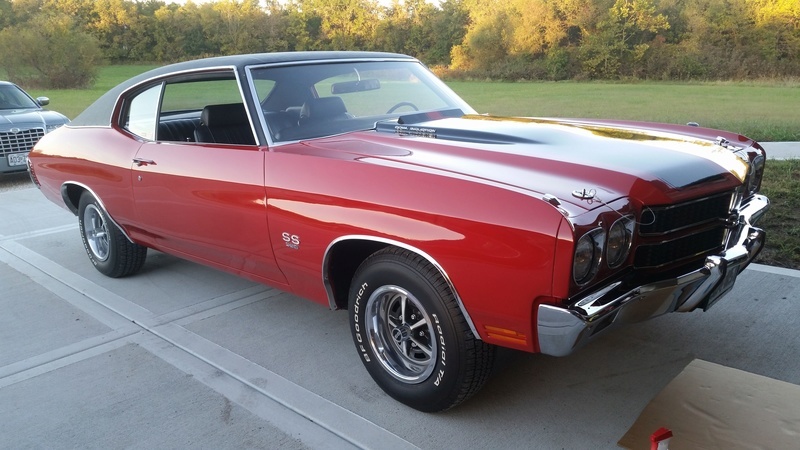 I can't tell you how excited I am that my Dad was interested in doing a 73 with me. I obviously have a few of them, but the wagon and Sprint varieties. The blue 73 Laguna wagon is going to paint in a few weeks, and the 73 SS wagon isn't far behind it. 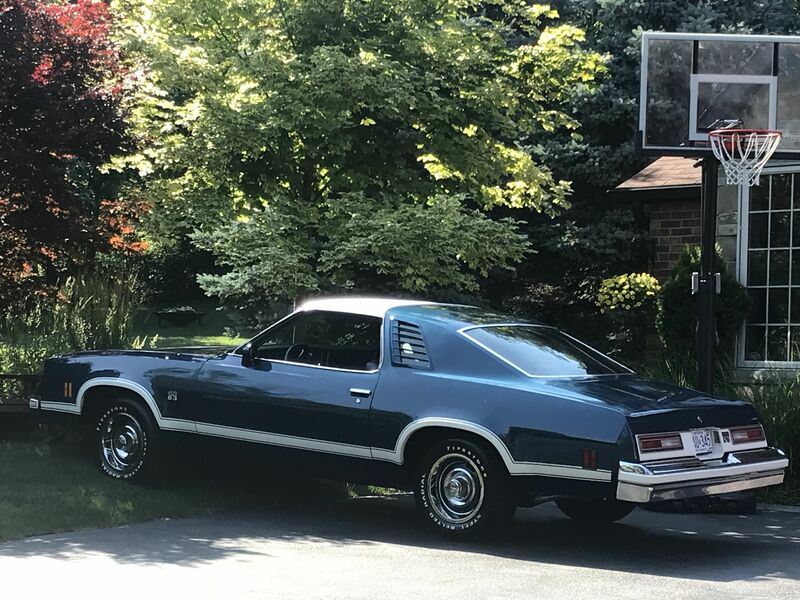 I was very close to buying that black/gold 74 Laguna S3 454 that was on eBay a few weeks back, but my Dad loves the 73 taillights and really only wanted that year. I was happy he was interested, and was thrilled we worked out a deal for this brown 73. My love for the G3s came about from riding around in my Dad's black 77 El Camino SS that he bought new, and still has. His El Camino lives in my garage now, and I'm obviously hooked on them. 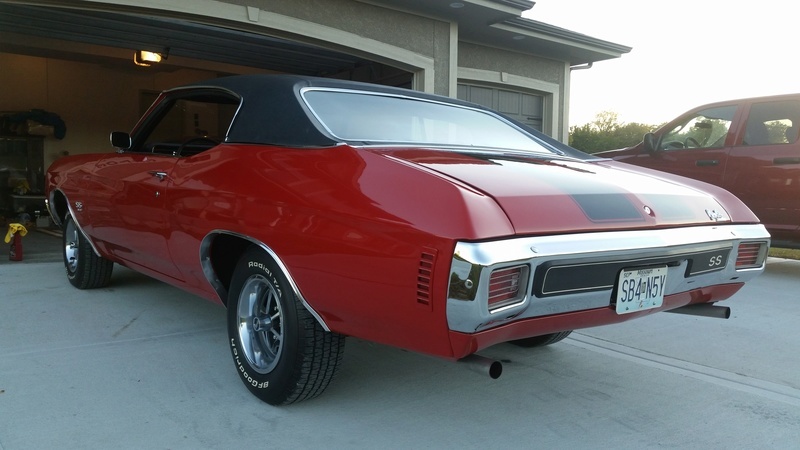 My love for brown is because my Dad's first two Chevelles he brought home to restore were Burnished Brown 69 SS's. I searched for years, but couldn't find one I would have been happy with. I really appreciate this community, and the help everybody lends with parts requests.